‘Time for Tea’ is based on the outskirts of Plymouth in Devon, offering a large collection of vintage crockery, cutlery, vases, cake stands and many accessories for hire in the South West. So whatever kind of event you are organising, a wedding, christening or a birthday. 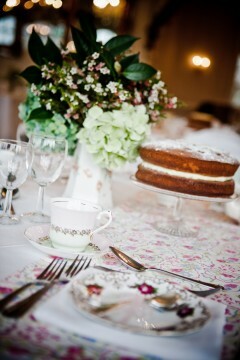 ‘Time for Tea’ can help you achieve that shabby chic look to any occasion! ‘Time for Tea’ can help set up your party and provides a service with competitive rates. All prices include a complimentary washing up service with all crockery hired.